Mzansi's cooking sensation Chef Nono prepares a refreshing ginger beer recipe with a twist. 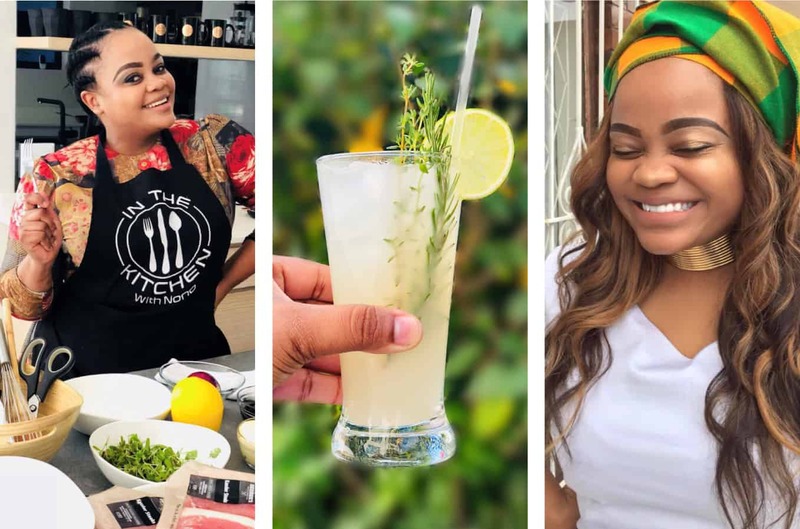 South African cooking sensation Nono Mtshali might hold a degree in linguistics, but in her heart of hearts she’s a chef – slowly but surely capturing the attention of the nation with her delectable food and drink recipes. 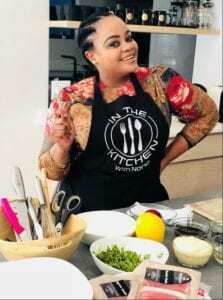 Chef Nono, as she is affectionately known, has been drawn to the kitchen from her early days in KwaZulu-Natal. One of her best childhood memories is preparing food for her elders and watching them enjoy it. It was the best encouragement to pursue her culinary career. Chef Nono’s refreshing ginger beer with a South African twist. Chef Nono is at her happiest cooking up a storm. 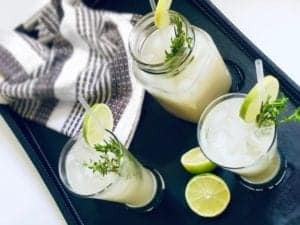 Well, since we’re clearly not getting a traditional tripe recipe from our beloved Chef Nono, we did, however, ask her for help with another South African favourite: homemade ginger beer. As we are heading towards the peak of summer, what better way to cool off than with an ice cold glass of ginger beer. 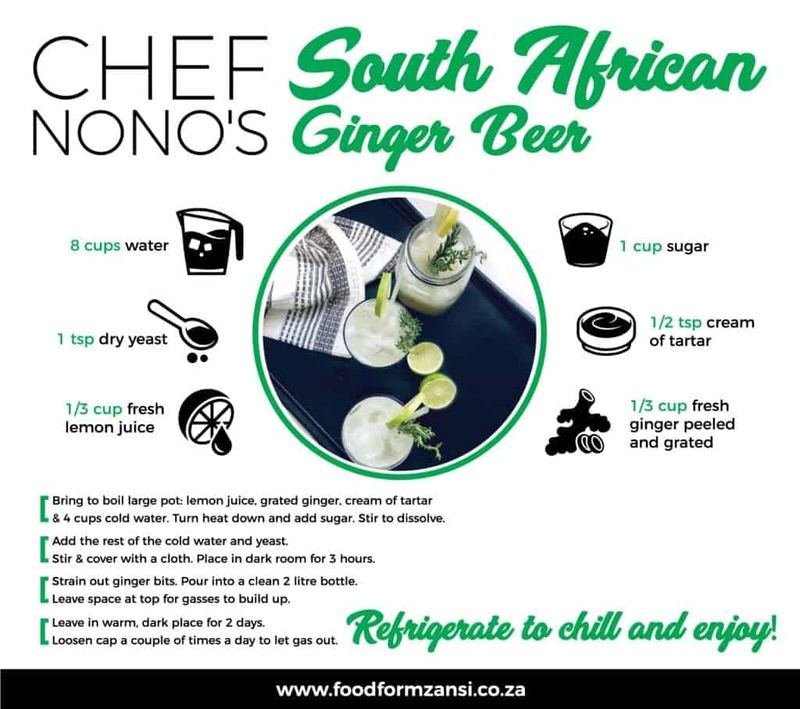 Chef Nono prepared a refreshing ginger beer recipe with a South African twist. It is easy to make, has only six ingredients and will have your taste buds buzzing for more. Here’s her step-by-step guide to a lekker homemade ginger beer.